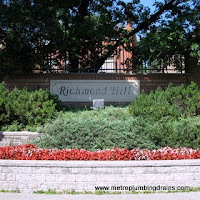 Our team of experienced plumbers at Metro Plumbing and Drains proudly service commercial and residential properties in the entire area of Richmond Hill. 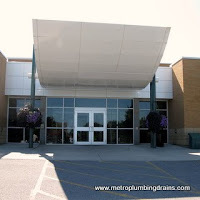 We specialize in many plumbing repairs services using the latest methods, techniques and technologies in order to achieve greatest results. 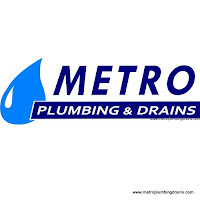 All of our plumbers are professionals at what they do, due to the years of experience with plumbing and draining systems. 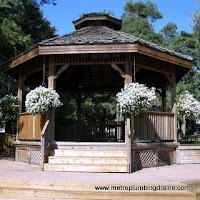 At Metro Plumbing and Drains our strong team of plumbers experts guarantee 100% excellence, quality, and customer satisfaction anywhere in Richmond Hill and GTA area. “I got a new dishwasher. 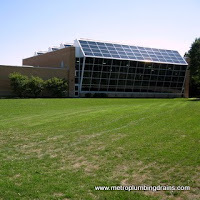 I guess the plumbers who installed it before didn’t know his job well because since the very first day there was a lot of water around it on a floor. 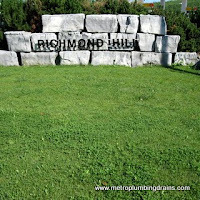 Our team of highly skilled plumbers is available 24/7, anywhere in Richmond Hill, Ontario.